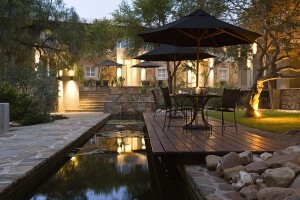 The Village Courtyard is situated in Nr.18, Liliencron Str, Eros, WINDHOEK. While only a few minutes away from the CBD, you will enjoy the quiet and peaceful atmosphere and the well equipped rooms. The restaurant is one of the very few good restaurants of the capital.